Covering all the child development milestones from ages 2 to 7 years. Make every moment with your child count. 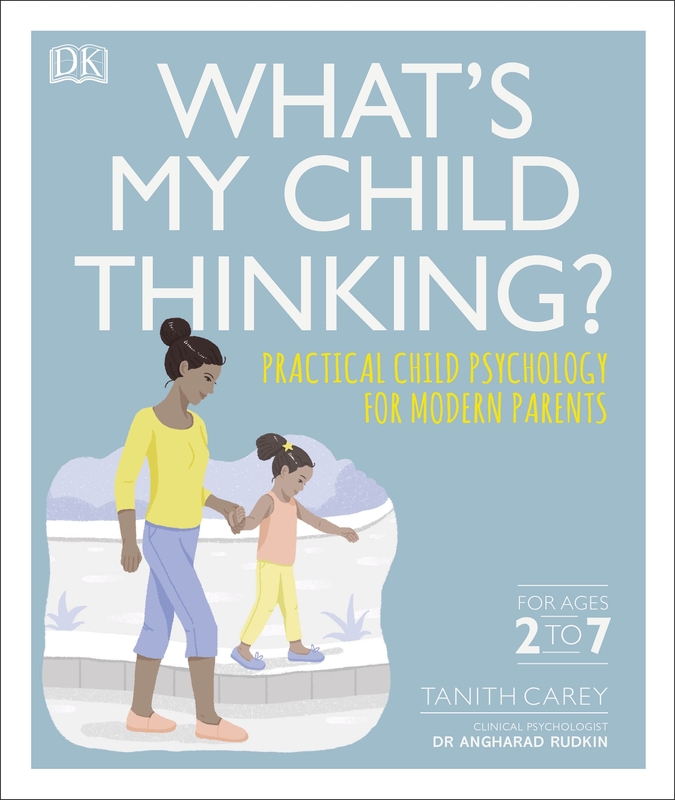 Tap into the psychology behind your child's behaviour at every stage of development, and respond with confidence. Find out what your child really means when they say "Look what I've done! ", "But, I'm not tired", or "You're embarrassing me" - and discover what's really going on when they can't express themselves at all. Taking more than 100 everyday situations, the book leads you through scenarios step by step, explaining not only your child's behaviour and the psychology behind it but also your own feelings as a parent. It then gives instant recommendations for what you could say and do in response to best resolve the situation. 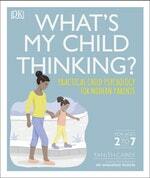 Covering all your child's developmental milestones from ages 2 to 7 years, What's My Child Thinking? covers important issues - such as temper tantrums, friendships (real and imaginary), sibling rivalry, aggressive behaviour, and peer pressure. What's more, there is a bank of practical "survival guides" for critical times, such as travelling in the car, eating out, and going online safely. Love What's My Child Thinking?? Subscribe to Read More to find out about similar books.